Have you ever been caught in a situation where you are leaving home for somewhere, probably a program, class, or traveling in a couple of minutes and your phone battery is as low as 10-20 percent? In this situation, you obviously need to charge your phone within this short time before you depart. First thing you have to do is Plug in the phone and make sure your screen is off. this is simply because the phone screen uses most of your battery power. 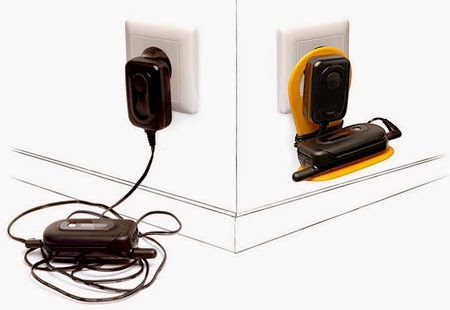 Charge the phone using a wall plug. do not use USB charging cables connected to a computer as they charge phones at lower voltage. However, There are some exceptions to this rule. Current model Macintosh computers can recognize a connected iPhone and boost the USB port power to charge it faster. Sometimes you’ll see a charger with two USB ports and only one is labeled as providing 2 amps, which is what most tablets need to charge. 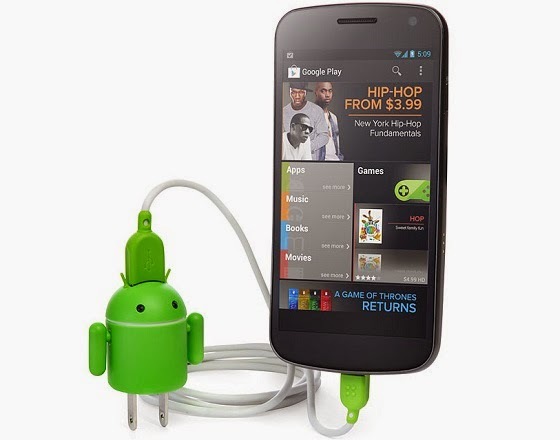 Most cellphones will charge faster when plugged into the 2 amp port. Switch of the phones WIFI connection, Bluetooth connectivity or better still, put the phone in flight mode to disable all active connections. Use a specified Charger to charge your phone. That is, You have to use a charger that match with your phone brand. 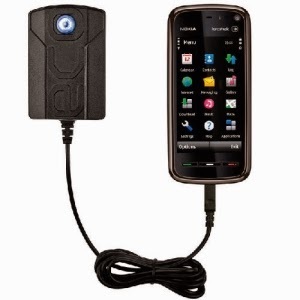 Another tip for those who have a car is to have a USB car charger on you. In this case if the normal charging don't fill your battery, you can still top up when driving. If you don't own a car yet, you can have ask the driver of the vehicle to plug in for you. With the above tips you will be able to charge your phone within the shortest possible time frame enough that you won't have to worry on battery life when in a hurry.